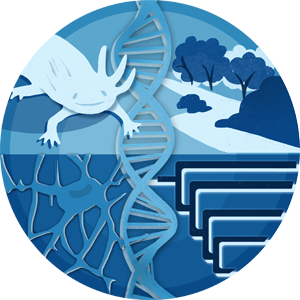 The BGSA is the organization that represents the graduate students in the Department of Biology. BGSA representatives participate in department activities and advocate for student positions on matters within the department and university. The BGSA organizes events throughout the year, including Graduate Recruitment Day in January. Come check out what the BGSA is up to on facebook!